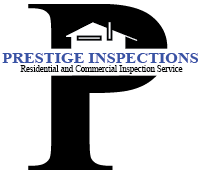 With over 20,000 Home Inspections performed in the tri-county area since 1999, we are the experts in the needs of the real estate community. 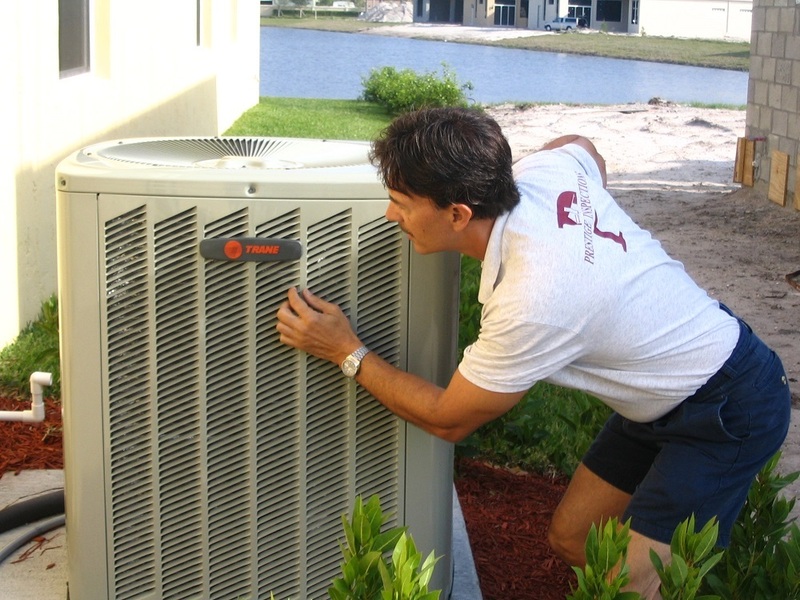 Operating throughout all of South Florida, we pride ourselves in the ability to provide our clients with the kind of reliable service they require. 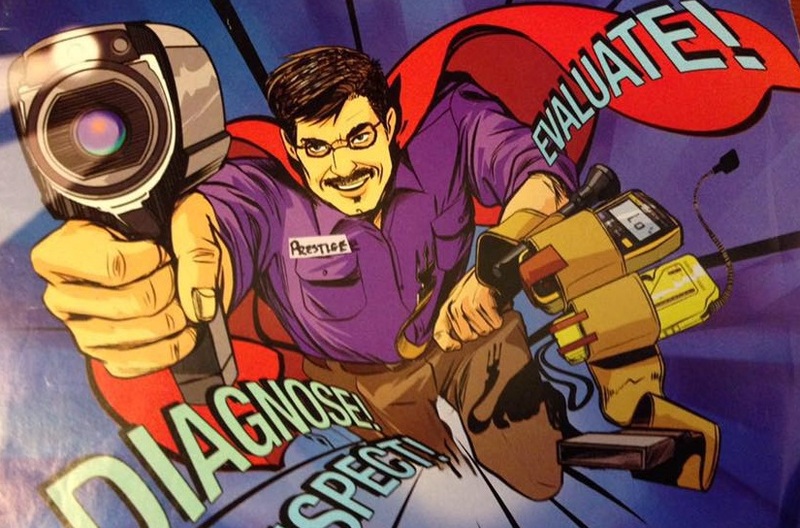 Having professional credentials and associations that set us apart from the rest. 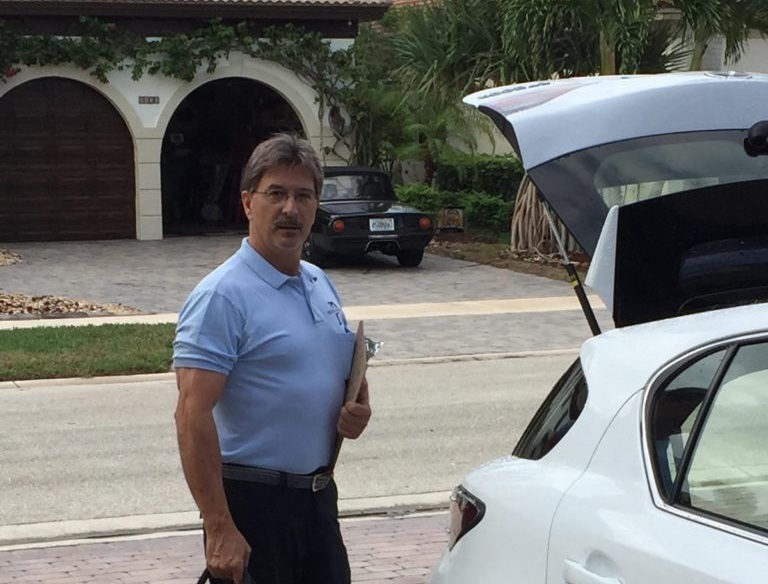 Our team of licensed experts provide the finest service the in the industry fulfilling every need of the buyer, lender, title agent or realtor. 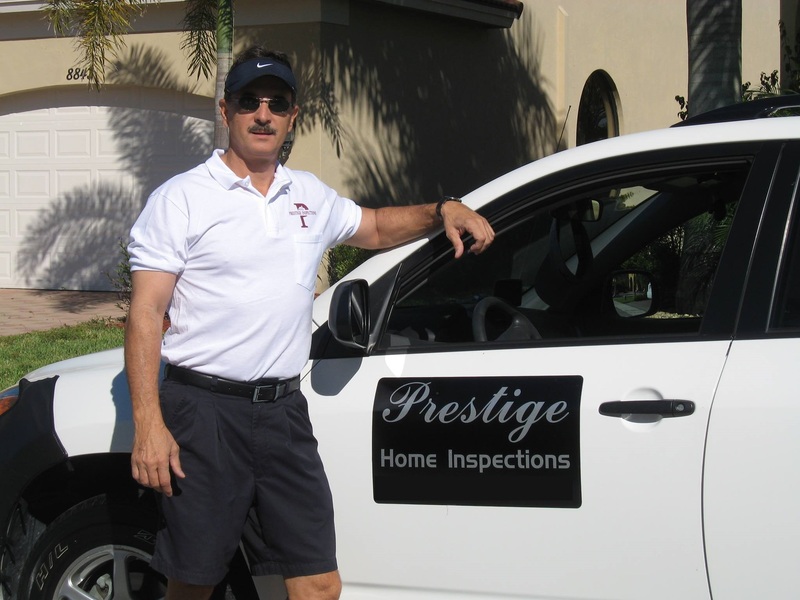 You can be assured that Prestige Inspections can be your first and final stop in a service organization. Call us today for a Free Consultation about any property of which you may be unsure. 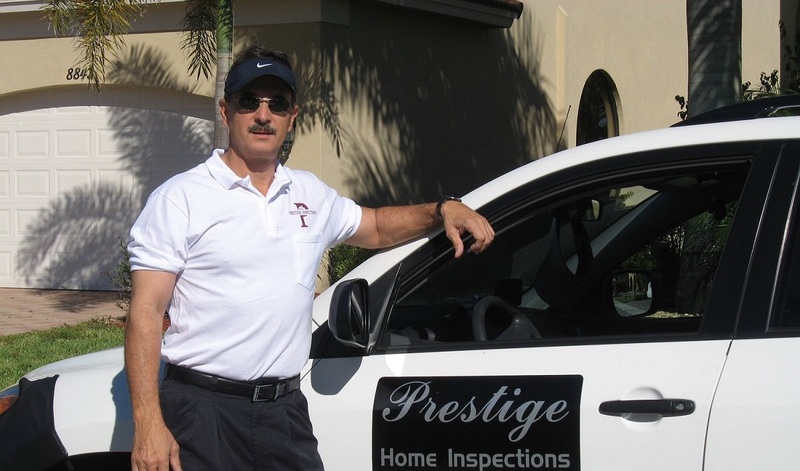 Proudly Serving all Palm Beach County & Broward County!